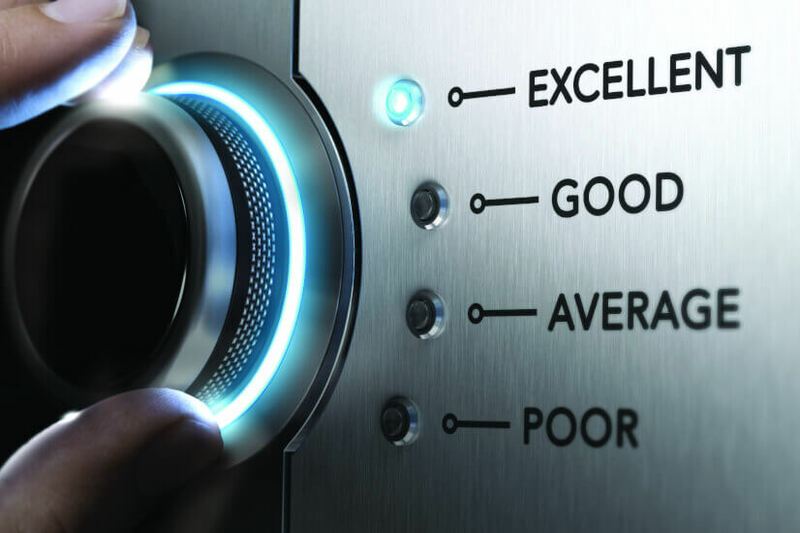 Data from the last quarter shows how the various types of superannuation funds are rating on the satisfaction scale for Australians. Over the six months to October 2018, industry super funds lead retail funds in overall customer satisfaction by 3.6 percentage points. Over the same time period, satisfaction with the financial performance of industry funds increased by 2.7 percentage points to 61.8 per cent, while retail funds gained just 1.3 percentage points to score an overall satisfaction rating of 58.2 per cent. The data, which came from Roy Morgan’s Satisfaction with Financial Performance in Superannuation in Australia Report October 2018, found that retail funds only surpass industry funds in satisfaction ratings for balances below $5,000. In this segment, they lead marginally with 49.0 per cent in comparison to industry fund’s 48.6 per cent. However, the report suggests that the under $5,000 segment “is of little current value” as it accounts for just 0.1 per cent of total market value despite encompassing 10.9 per cent of customers. “As a result of this skew, we can see that improving satisfaction among the lowest value groups is unlikely to gain significant funds in the short term,” the report states. While both industry super funds and retail funds recorded their highest satisfaction levels for balances of $700,000 or more, industry funds lead retail in the segment by 4.6 percentage points. Alongside this, industry funds have their largest lead of 10.9 percentage points in the $250,000 to $699,999 group. Although only 4.3 per cent of fund members are in the $700,000 or above segment, they account for nearly a quarter of market value (24.4 per cent). Added to the $250,000 to $699,999 group, and this segment makes up 63.8 per cent of all funds. “[This]… gives them a much greater potential if satisfaction can be lifted,” the report notes. “Retail super funds and their providers have been taking the brunt of the adverse publicity regarding superannuation and wealth management generated by the finance royal commission,” said Norman Morris, industry communications director at Roy Morgan. “This publicity has the potential to adversely impact satisfaction ratings relative to industry funds, which have received very little attention. In addition, published performance tables on superannuation generally show industry funds have been performing better than retail funds. “Despite these negative factors having the potential to impact on relative satisfaction ratings between retail and industry funds, satisfaction for both has actually improved over the last 12 months. It is worth noting, however, that satisfaction to date is unlikely to have fully factored in the current declines in the stock market and property values. “Superannuation satisfaction plays a vital part towards understanding the behaviour of fund members, as it is unlikely that the majority will be actively engaged enough to be reading performance tables. It is more likely that it is how they feel regarding the performance of their fund that will ultimately determine their actions. “These findings have also shown the importance of understanding satisfaction levels not just overall but across different balance ranges, due to the fact that success with the high-value members is likely to show the greatest gains in fund volumes,” he concluded.